1962 — The Toy Shop. Mixed media. Pop Art style. 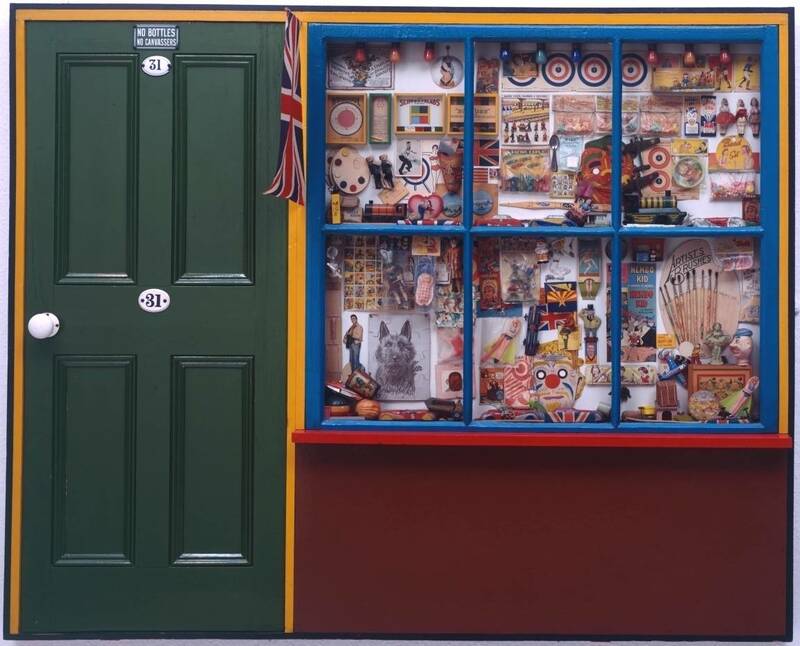 Peter Blake (1932- ). Tate Gallery, London, UK.